Quicktrim is Plytech’s own high-quality, environmentally friendly roof edge detail that takes half the time to install and maintains a long life of high performance. What’s So Good About Quicktrim? Flat roof trims don’t need to be laborious thanks to Quicktrim. 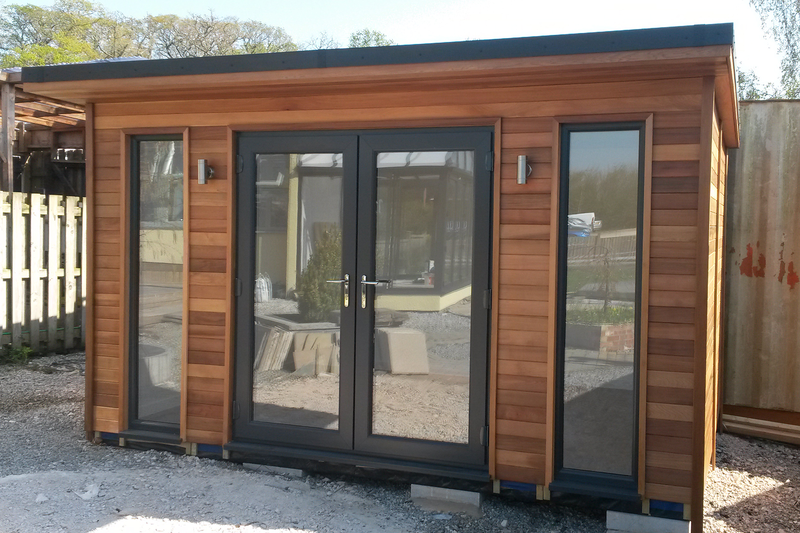 Quicktrim is a doddle to install, and thanks to its light and strong material it is incredibly versatile. 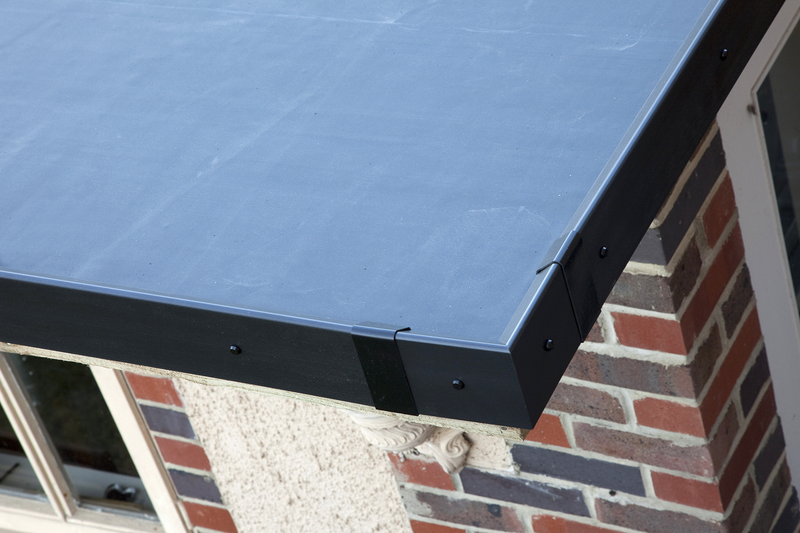 Our roof edge trims fit any waterproof roofing membrane, and include ready-made corners and prepared 2.5m lengths. With Drip (gutter) Trims and raised edge Check Kerb Trims, Quicktrim comes with all the accessories you require for a simple installation. With high-quality joint and seam integrity, any repairs are easy to rectify years after installation. Rubberall EPDM membrane’s high resistance to UV rays and ozone also means that coatings are not necessary. This membrane is also completely weatherproof, so shows little or no effect from sun, rain, ice, or snow. Rubberall EPDM rubber roofing’s ability to withstand extreme temperature fluctuations also places it at a competitive advantage in a wide range of different environments. An EPDM flat roof suffers no stress failure from structural movement. 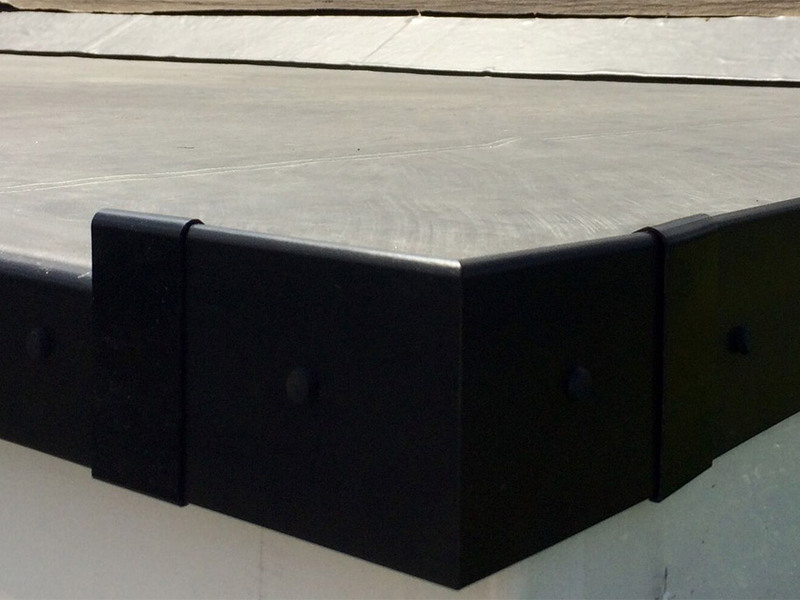 Unlike conventional Asphalt roofing, Rubberall employs a minimum 300% elongation of EPDM to ensure flexibility and durability. 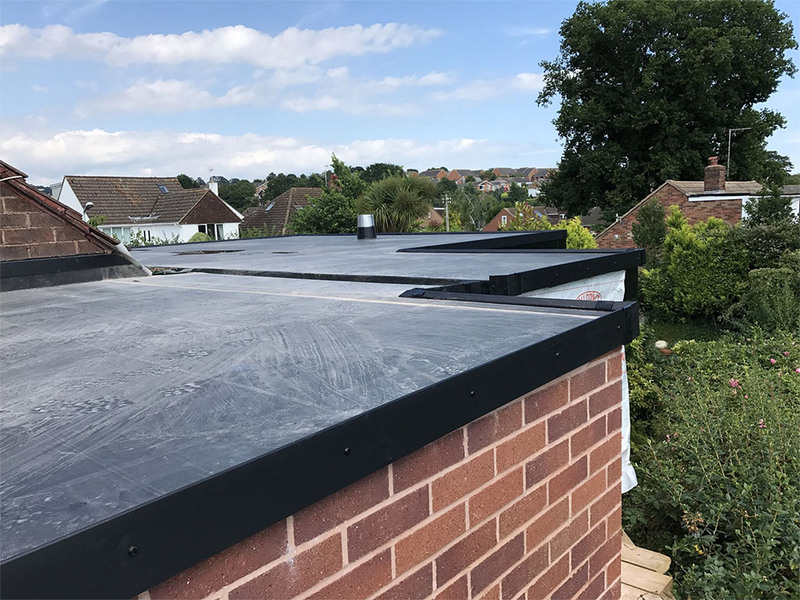 While Quicktrim competes with other roof edge detail products in its price range, low installation costs and minimal maintenance make it the ideal flat roof trim solution while saving further expenditure as time goes on. By manufacturing Quicktrim using recycled polystyrene, a material made up of non-biodegradable waste, we are able to produce Quicktrim while alleviating issues with major disposal problems and expense for local waste authorities. 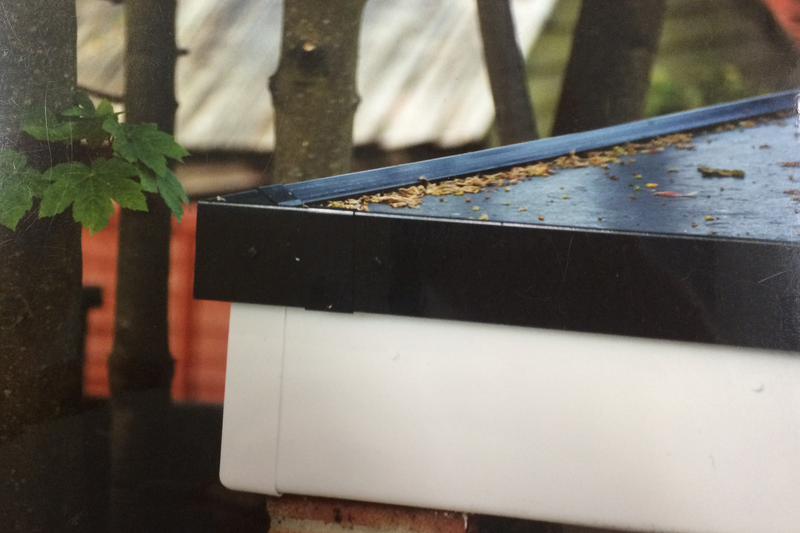 That’s not to say our flat roof trims don’t still perform to the high standard you’ve come to expect. Waterproof, UV stable, and highly dependable, Quicktrim can be nailed, screwed, glued, drilled, welded, and sawn using standard tools while holding up its performance.